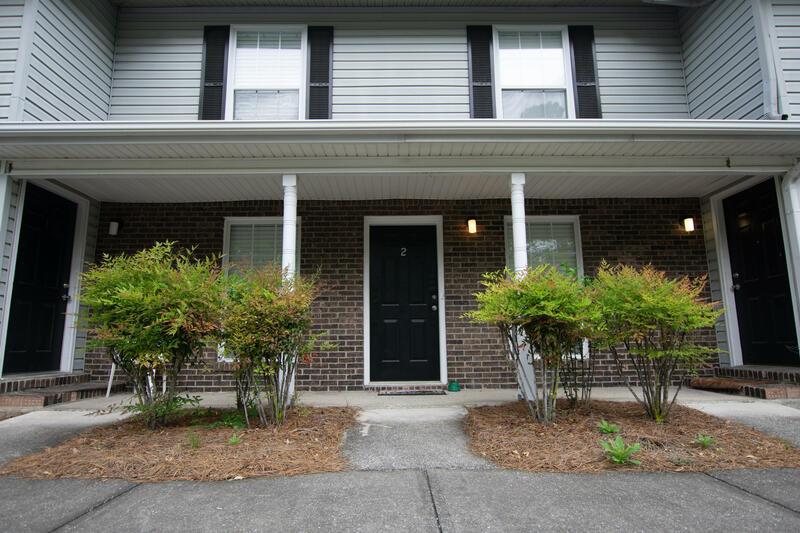 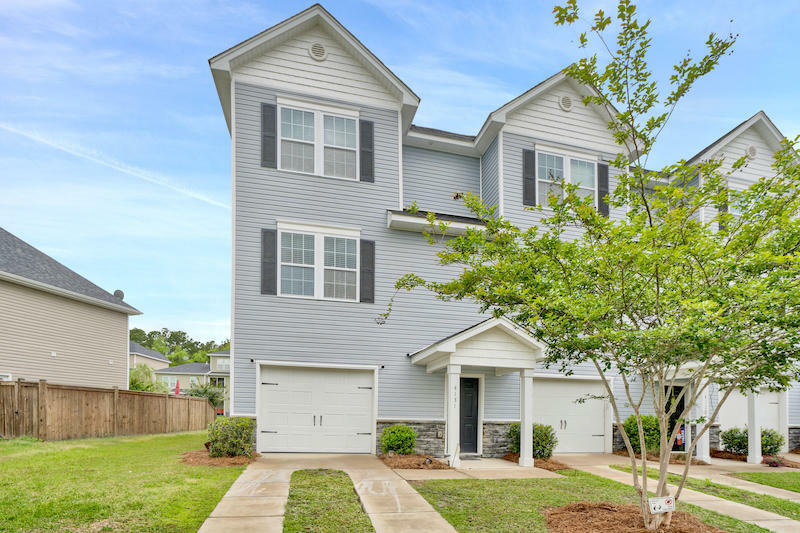 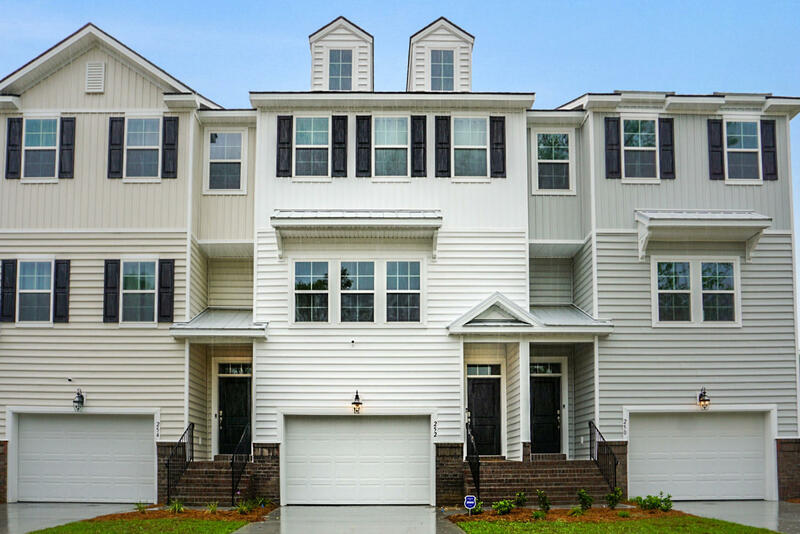 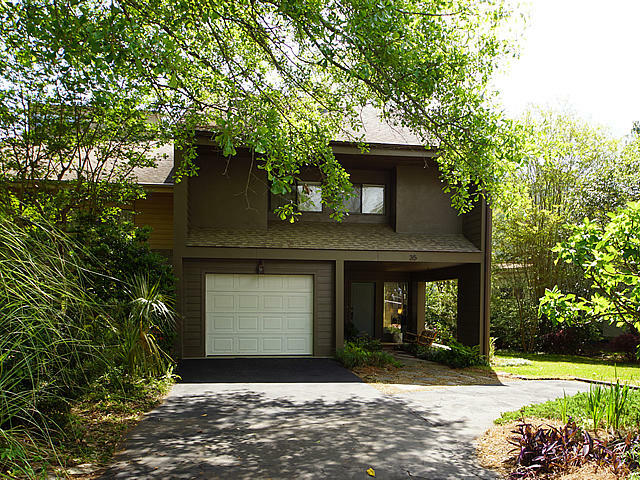 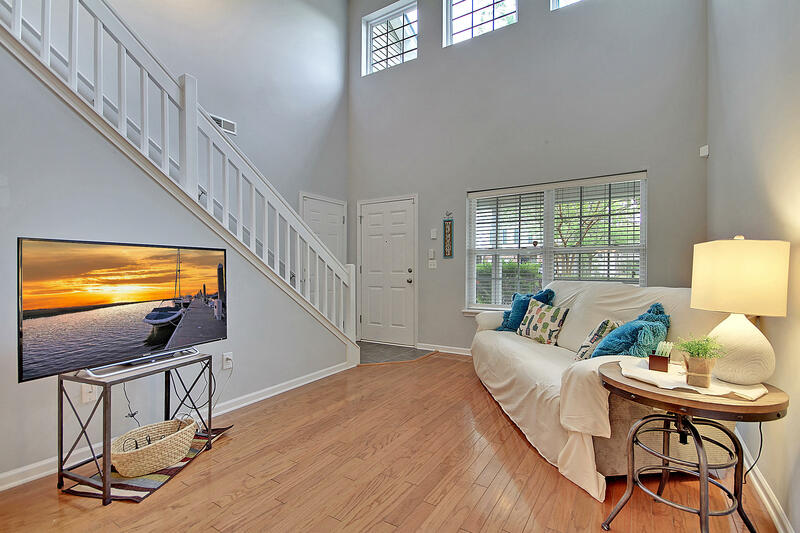 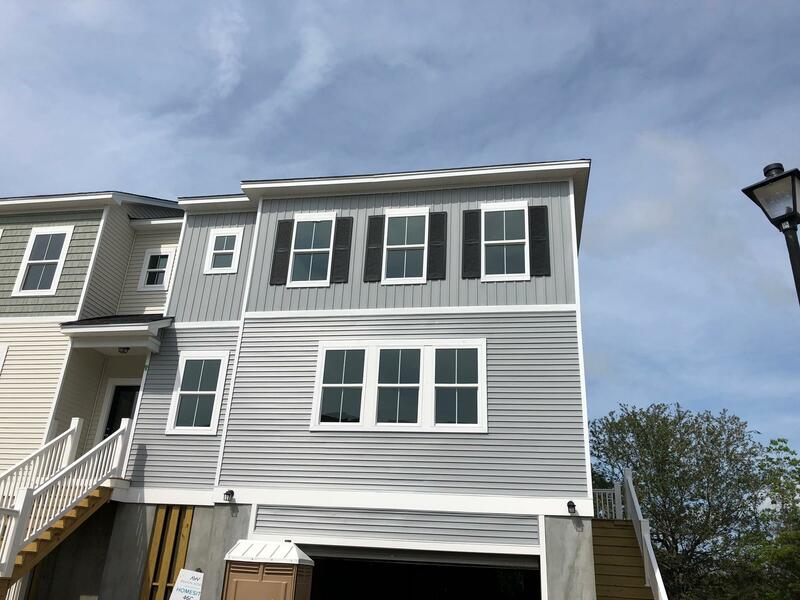 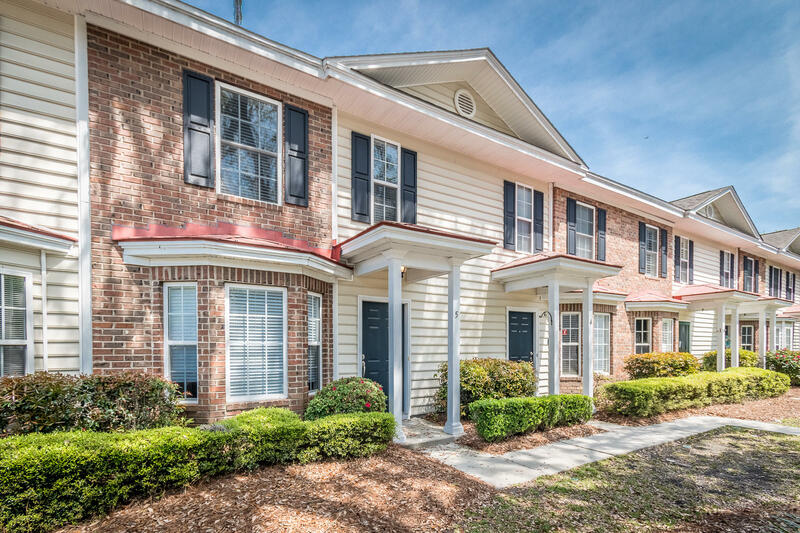 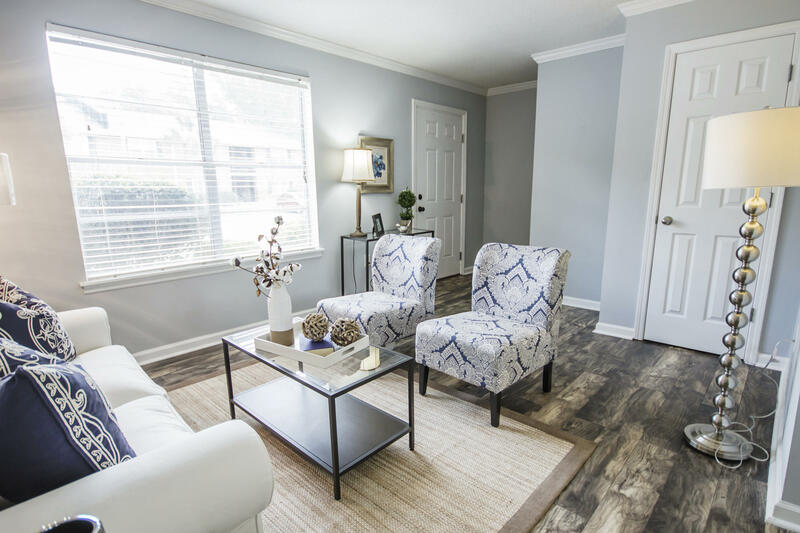 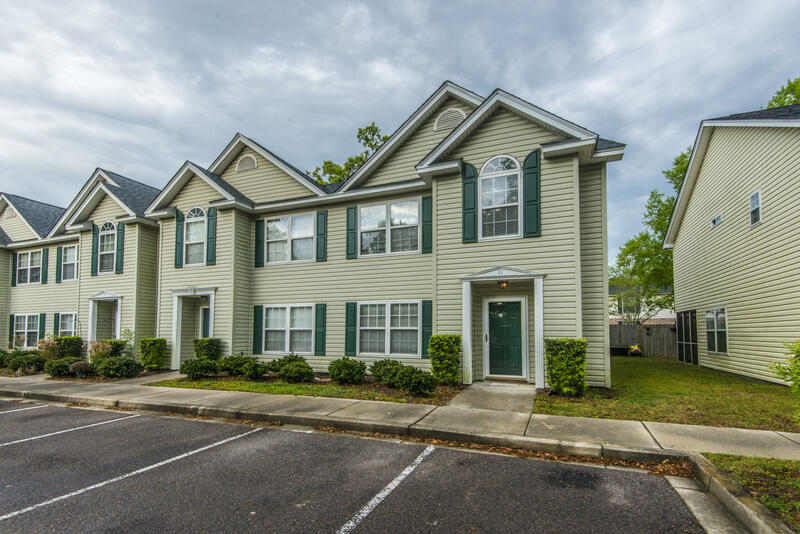 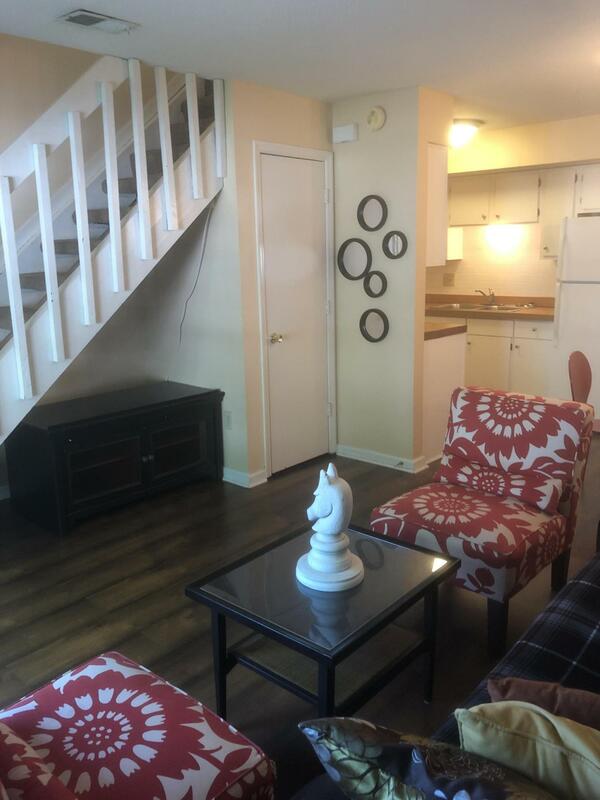 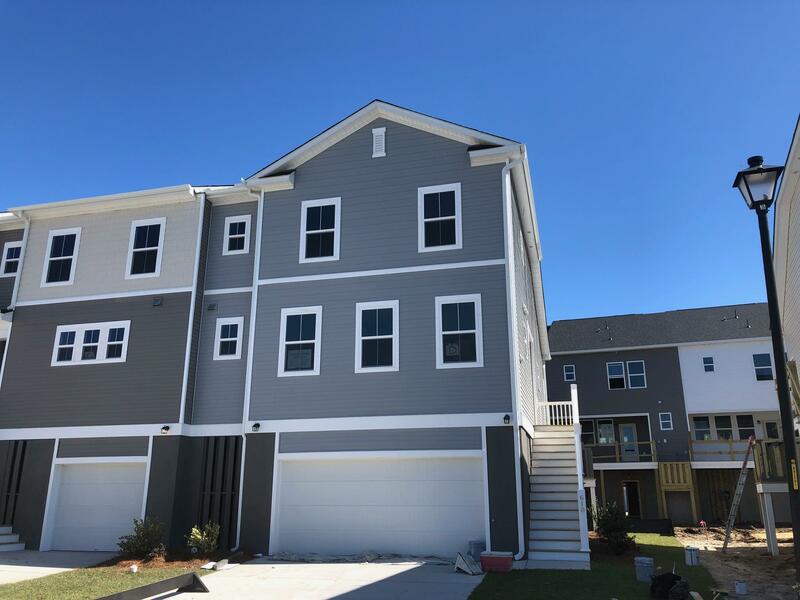 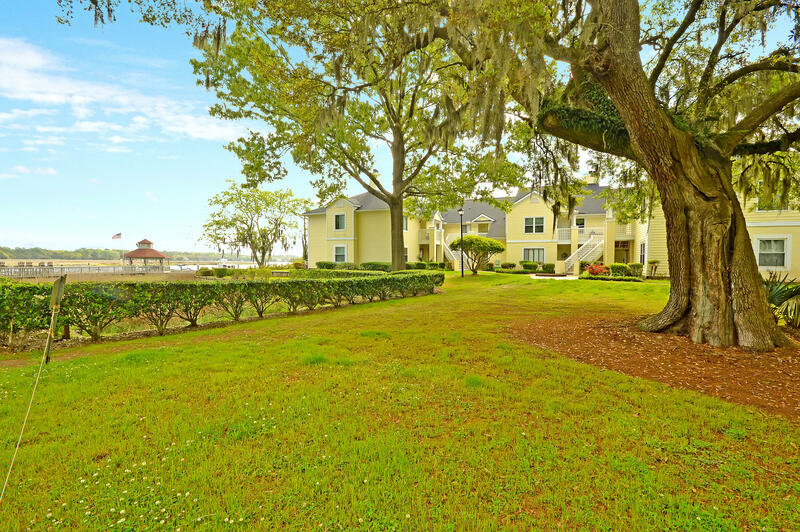 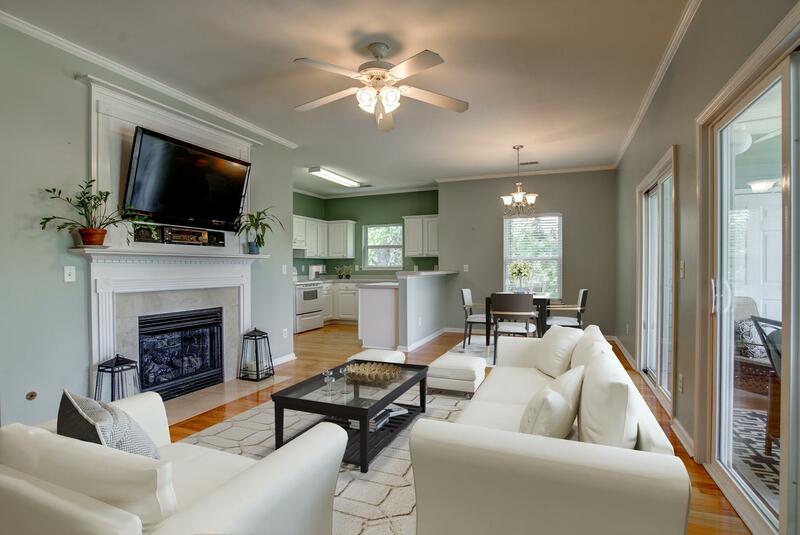 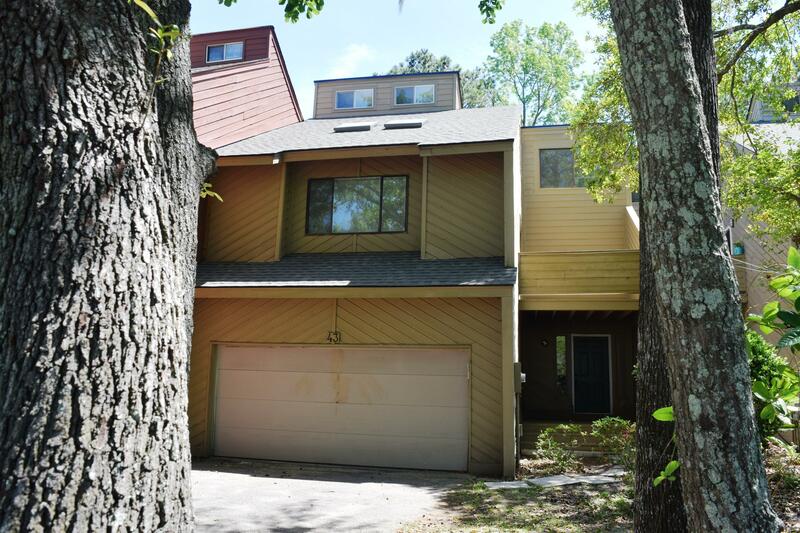 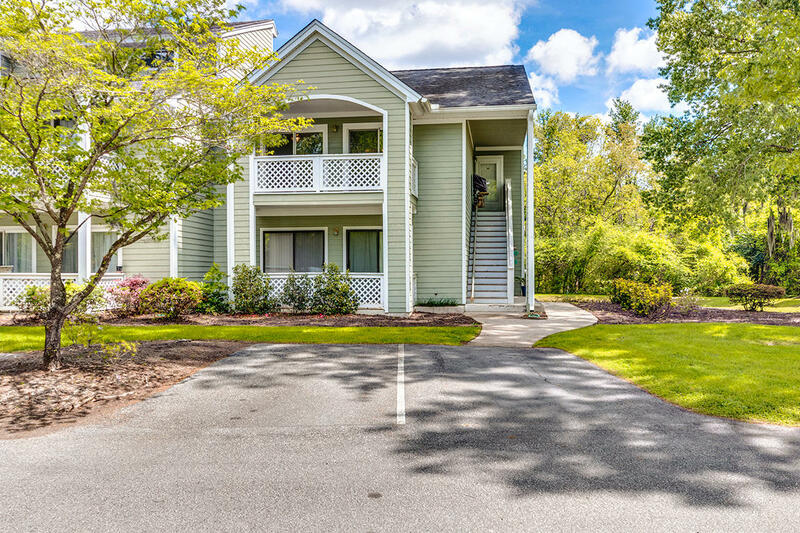 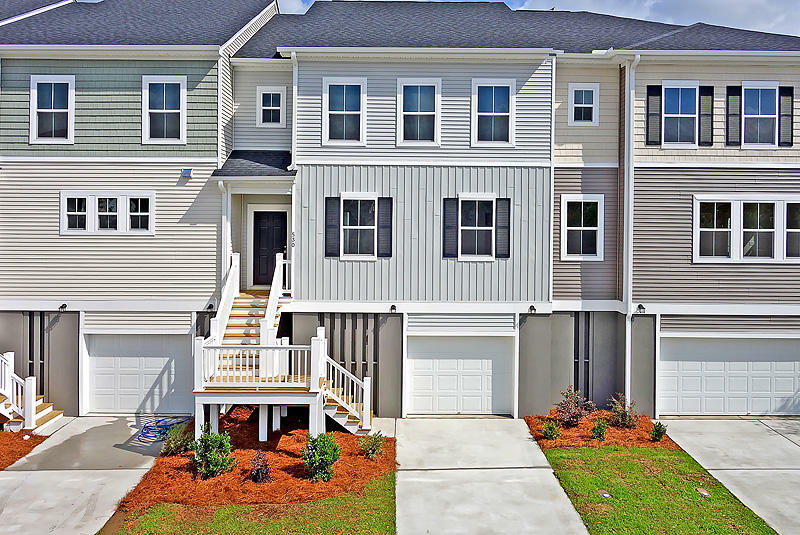 When looking for Charleston South Carolina condos and townhouses in West Ashley, not only is knowing the different ins and out of the area is important, but also the different condo communities as well. 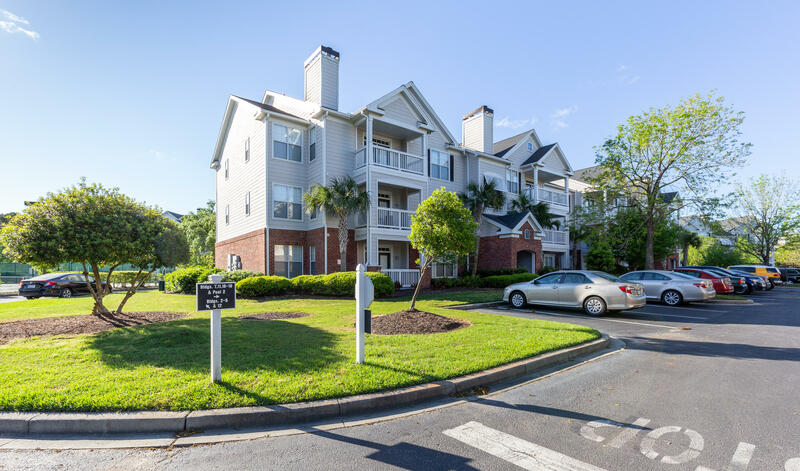 There was a boom in condo development during the heat of the 2005 market and many apartment buildings were condominiumized. 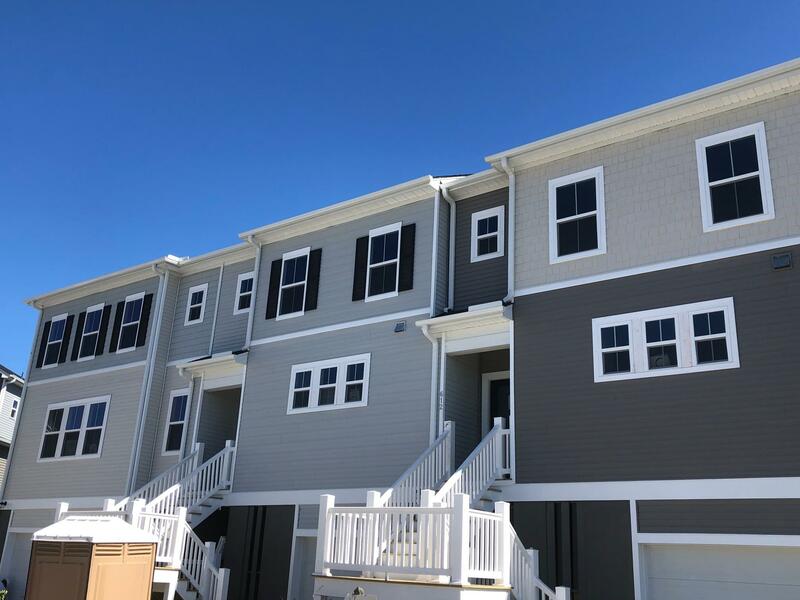 This legal separation resulted in poor inspections along the way and several of these projects have lawsuits against the developers due to poor workmanship and construction issues. 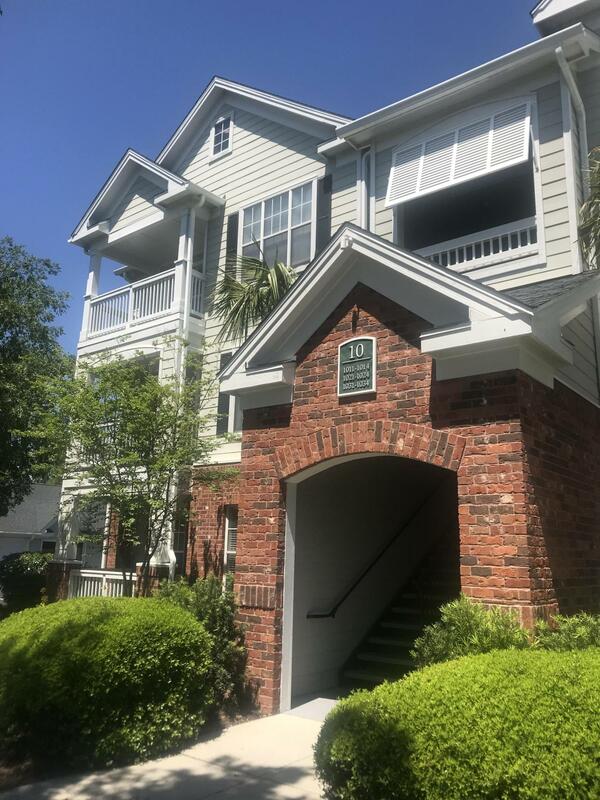 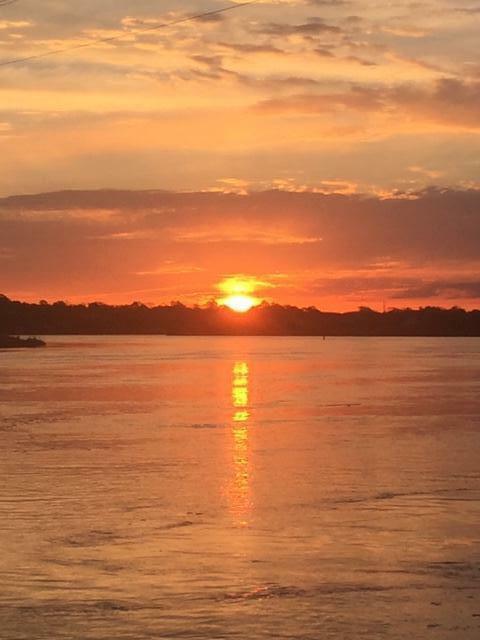 This of course is not the case with all properties, but navigating which condos to look at is an important step when purchasing a condo in West Ashley.